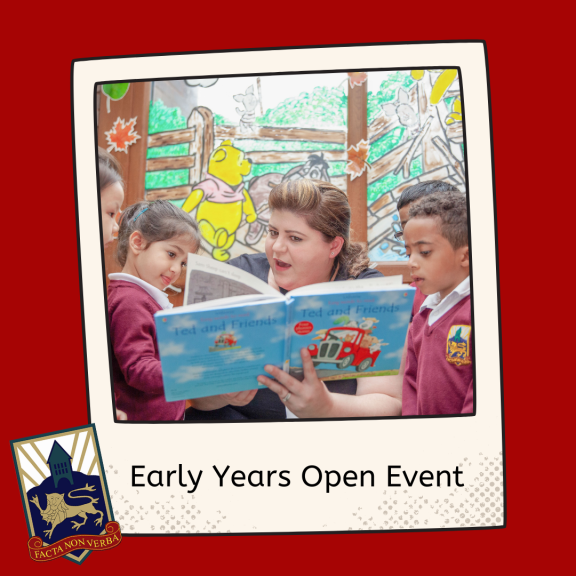 Early Years Open Event on Thursday 2nd May at Hydesville Tower School! Outstanding Early Years provision at a leading Independent Nursery & School in Walsall. Find out more hereÂ or call on 01922 624374.